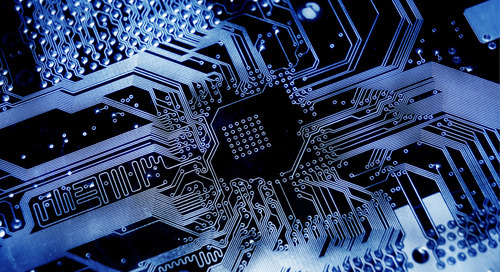 Not all PCB design software is created equal. 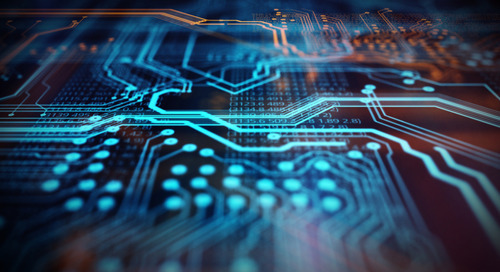 Your PCB design tools can come in a variety of interfaces, software programs, and workflows, and creating some consistency among tools can be a huge productivity booster. Design tools that are separated into different programs and that enforce different workflows will seriously hamper your productivity. When everything is separated into different interfaces, translating between programs creates the potential for major design errors. Many design tools claim to be integrated platforms, but they still force you to move between programs when trying to access critical design tools and perform basic functions. Separating data and functions into different interfaces with inconsistent workflow ruins your productivity. Worse yet, constantly importing and exporting data between design tools creates the potential for design errors due to repeated translation and re-translation. 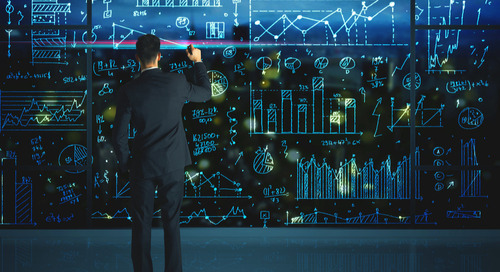 If you run into a critical error when moving between tools without backing up your design data, you’ll find your head in your hands as you realize your data is unrecoverable. 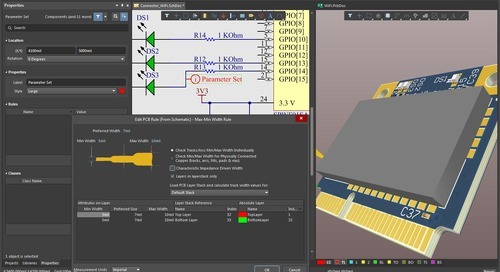 The design and simulation features in Altium Designer® make it easy to move between different tools. All aspects of your design are contained in a single interface, making it easy for different tools to use and modify your design data. The consistent data format and rules-driven design engine help you keep every aspect of your design in check and prevent translation errors that occur in other design programs. 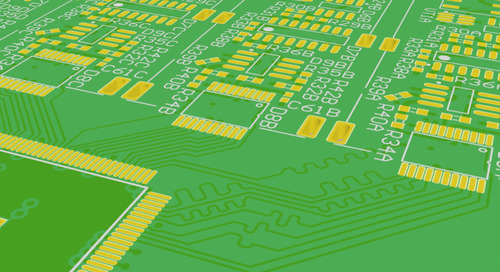 Your schematic is like the blueprint for your PCB. When you work in an integrated design platform, everything in your layout tools will reference back to your schematic. Changes in your layout will need to be updated in your schematic, and vice versa. This type of synchronization prevents you from manually making the same design changes twice. 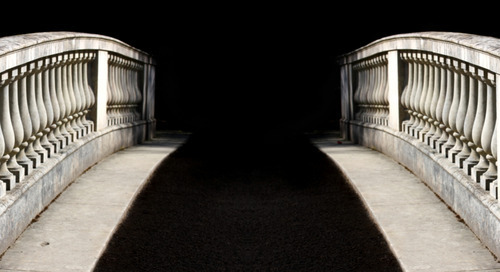 Instead, software with a unified data model can easily transfer data between design tools. Your schematic contains a ton of information all in one place. Components in your schematic can be wired to each other directly, giving you a full view of how your device will be initially routed once you generate your layout. 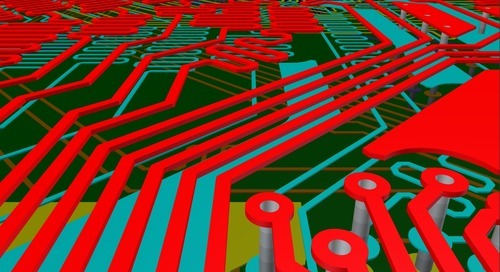 In more complex PCBs with components that have many input and output ports, this can create a huge rat’s nest of connections that can be difficult to trace. This is especially the case when you have more components than you can fit in a single schematic. Instead, you can link multiple schematics together by defining signal nets. This also lets you link components across schematics that are included in the same project. You can also define which interconnects will use differential signalling directly in your schematic. 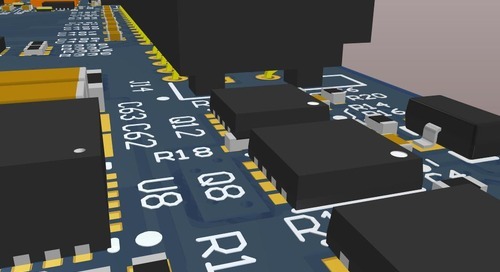 Finally, you can easily specify power and ground connections in the schematic, and these will be linked directly to your power and ground planes in your PCB document. The above schematic contains several components, with ground connections shown in the window. All of these components are linked directly to your component libraries in Altium . Notice the use of net labels on the input and output ports of these two DRAM ICs. 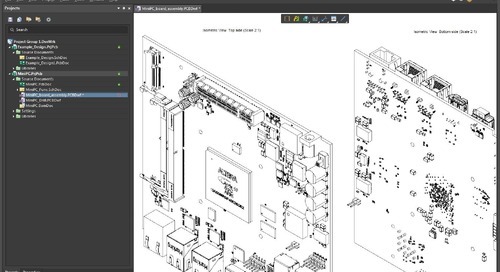 Once you capture your schematic, you’ll get an initial view of your component layout and the connections between each component. This is just a tentative layout, and you can your components around as you see fit. You can choose to route your connections automatically using Auto-Interactive routing, or you can do this manually. 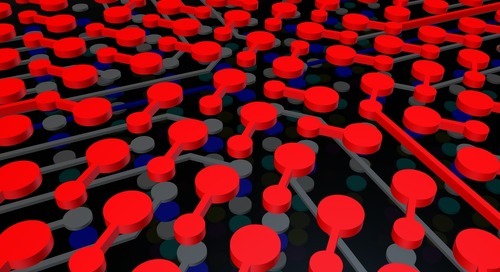 The autorouter will attempt to place connections using predefined or custom routing strategies, all while working within your design rules. The layout stack manager makes it easy to use a standard multilayer stackup for your board. You can also define custom board shapes directly in your PCB document. If your design dictates, you can also use a custom layer stack. 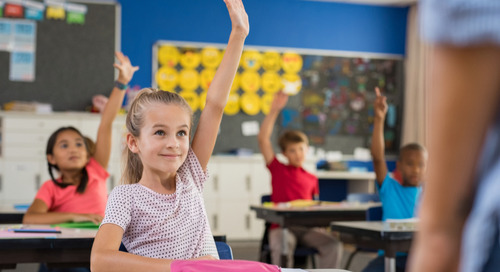 You can go even further by specifying the dielectric constant, thickness, and temperature coefficient of your substrate. 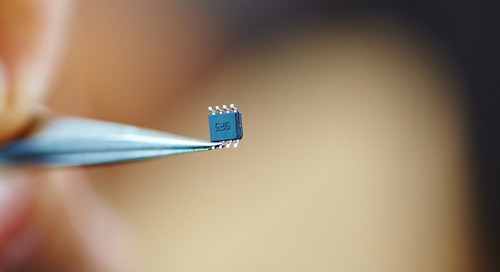 Here, our multilayer PCB is routed between our power and ground planes, as well as the DRAM ICs. The figure below shows our routed DRAM board. While it may not be obvious, various nets on this board are highlighted with different colors. Here, we’re looking at the top layer, but you can also toggle to the bottom layer of the board by clicking on the “Bottom Overlay” tab at the bottom of the window. You’re probably thinking “but wait, this is a multilayer board! Why do I only have access to the top and bottom layers?” You can access the rest of the layers in your stack by clicking on the “LS” tab in the lower left corner of the above figure. This will bring up the View Configuration window. You can enable and disable viewing of different layers in this window. You can also pin it to the interface by dragging it to the left side of the screen. In this window, the TOP and BOTTOM layers in this 8 layer PCB are visible, and the signals and pads on the bottom layer have a translucent blue tint. When you’re viewing your PCB you can enable or disable net highlighting using the F5 key. Devices like this DRAM board will likely need to run at high speed, and it is a good idea to run signal integrity and power delivery simulations. These can be accessed from the “Tools” menu; about halfway down the menu, you’ll see an option for “Signal Integrity…” and “PDN Analyzer™ ”. Note that you don’t need to export your PCB data to an external program. All of these tools are accessible within a single interface. 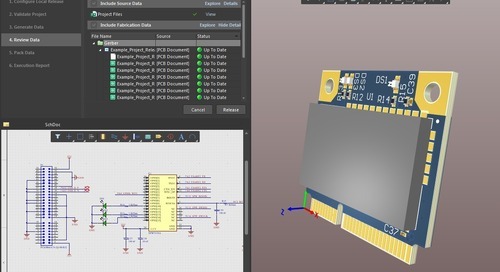 Once you select which nets to include in your simulation and specify model parameters, you can get a full list of the signal quality throughout your PCB. You can also view results for various termination schemes. Once your design is finished and you have generated your bill of materials, Altium makes it easy to view sourcing information for your components. This sourcing information can be updated instantly, allowing you to quickly identify which components may be unavailable and swap them with suitable replacements. You can also get an idea of the overall lifecycle of your components in a single window. If you move your cursor over the “Projects” tab on the left side of the screen, you’ll see a list of all your project documents. You can open your .BomDoc file to get a list of your bill of materials and see component lifecycle information. Once you open this document, you’ll see a window that looks like the one in the figure below. Click the “Refresh” button at the top of the window to get updated lifecycle and availability information for your components. You’ll see that refreshing gives you a huge amount of sourcing information all in one window. The yellow hazard several of the components required for this board tells you that these components are available, but the components are nearing the end of their lifecycle and are not recommended for use in new designs. If you do another production run later, you’ll likely have to replace these components anyways, so you might as well do this now. Some of the components are marked with a red hazard sign, indicating that they are totally unavailable. When all of your critical design, layout, data management, and sourcing features are all in one location, it’s easy to move through the entire design process. Only Altium places all of these tools into a single, unified interface with an intuitive workflow. 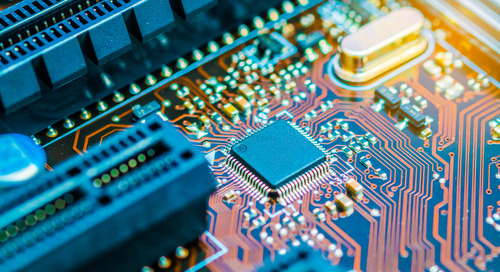 Other PCB design software companies use separate programs for different design features and claim to offer a unified environment, but you’ll still be required to switch between programs just to finish basic design tasks. 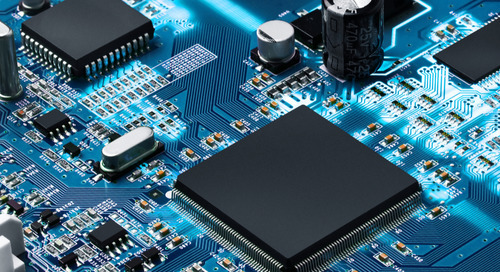 Instead, try using Altium for your next PCB. 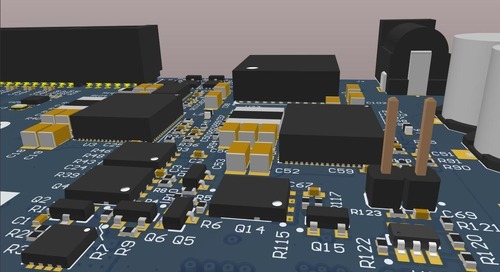 Altium has set a new standard in PCB design. The integrated environment in Altium enhances your productivity and gives you access to all the features you need in a single package. 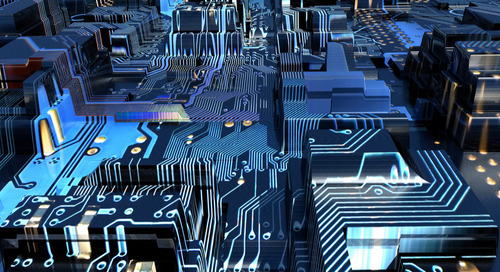 The top-notch CAD, simulation, and data management tools are exactly what you need to create industry-standard PCBs. 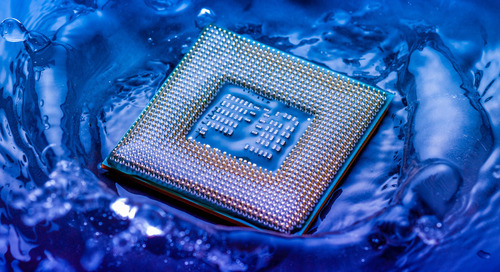 Talk to an Altium expert today if you want to learn more about Altium . 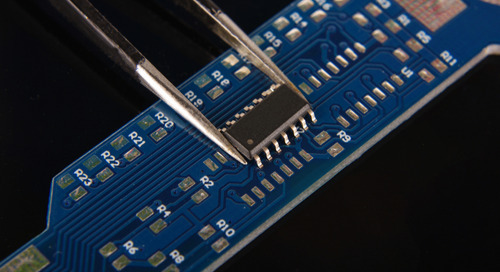 Make sure to identify and resolve all unrouted nets should be the first rule of PCB design. Otherwise, your board will malfunction or may not be manufacturable at all.